factors in mind while utilizing the best of resources. Sector 10 A is one of the most rapidly developing areas in Gurgaon. It is well-connected to NH-8(Delhi-Mumbai) via Rajaji Chowk & NH-2(Delhi-Kolkata) via Palwal-Sohna Road on State Highway 13. Its easy connectivity to IMT Sohna that houses prominent companies has resulted in creating a number of job opportunities for people in and around this place. The area has great connectivity to Golf Course Extension Road, KMP Expressway, ILD Trade Center and Medcity via roadways. 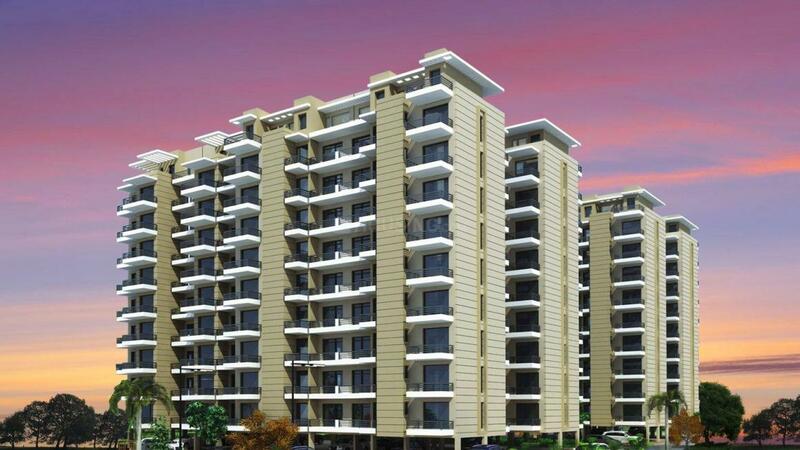 The place is well connected to other parts of Gurgaon through arterial roads, Pataudi Road and Basai Road. Huda City Metro Station is also located in its proximity. Traveling to Indira Gandhi International Airport is easier due to the presence of well-planned roads. Educational institutes such as GD Goenka World School, Ryan International, KR Mangalam University, DPS & Pathways Group of Institution are located within the radius of this area. Sector 10 A houses Kadipur Pond and HUDA Park, that give the locality its pristine nature where people can relax and spend time with their loved ones. The area has its share of retail outlets and markets that gives a cosmopolitan feel. Maxworth Infrastructure Pvt. Ltd. has been in the Real Estate and Construction Industry for the past ten years which is indeed a worthy experience in the industry. 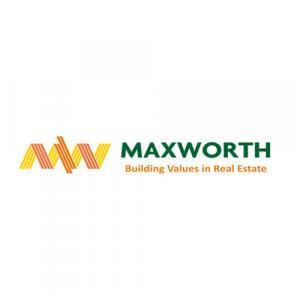 Maxworth has been involved in many prestigious constructions in the Gurgaon district of Haryana and gradually has gained high reputation. 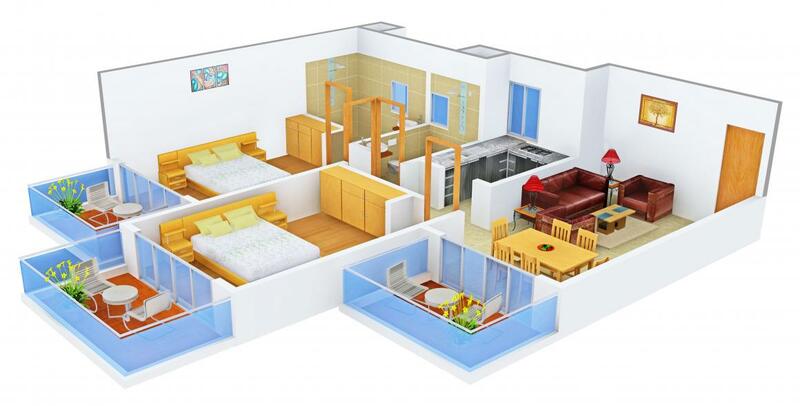 The constructions done by this reputed company have the safety of the residents as the main aim. The constructions are done providing maximum security and safety to the customer. The company has several infrastructural projects in the pipeline that are set to establish new benchmarks. Maxworth Infrastructure Pvt. 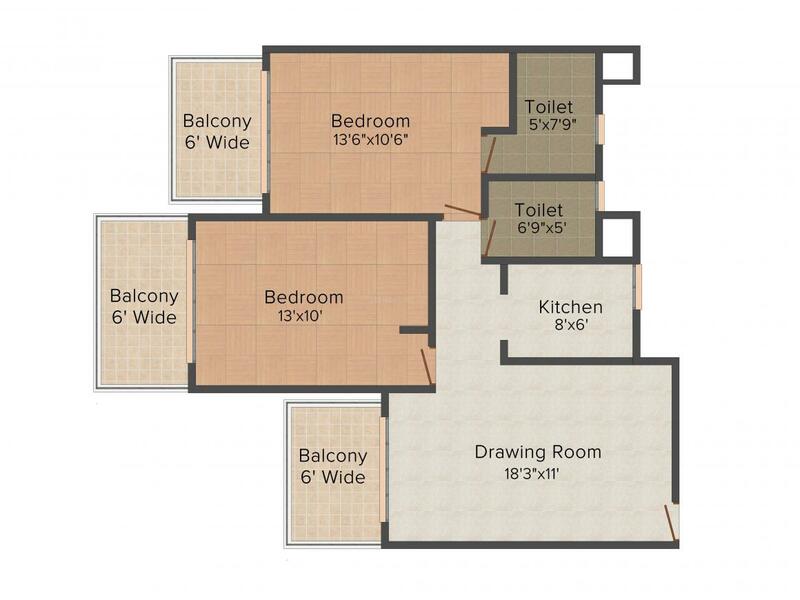 Ltd. strives to provide home construction services and aspires to continue its unbroken trail of success.